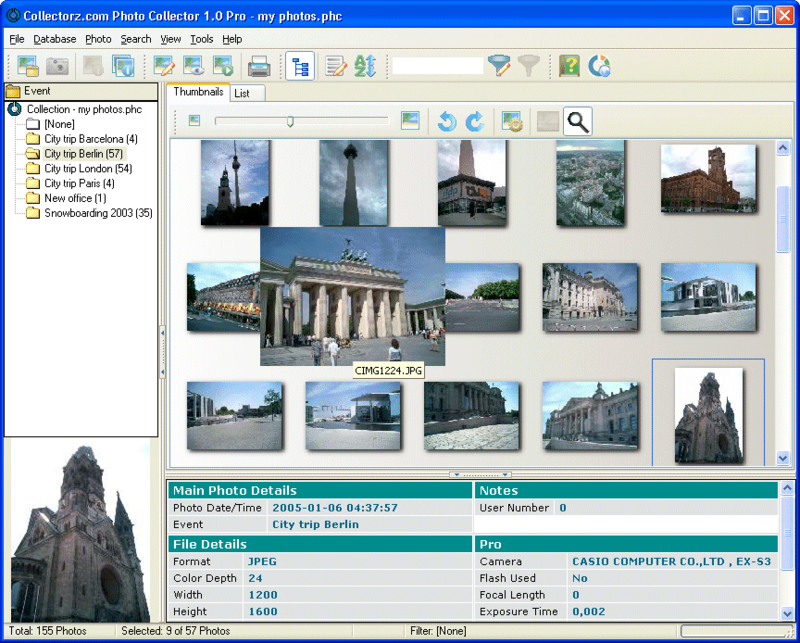 Catalog your digital photo files automatically, just let Photo Collector scan your harddisk for images. Acquire images directly from your camera or removable media (memory cards). Catalog photos by Location, Event, Category, Subject, Keywords, etc... then browse the photo album to view images and create full-screen slideshows. Use the integrated image editor to rotate, flip, resize, crop, remove red eyes, adjust colors. Print photos one per page, print thumbnails sheet or print columnar photo property lists. Export your photo album to HTML for sharing the pictures online with friends. Read EXIF&IPTC headers, write back Caption and Keywords to EXIF & IPTC headers. A free 15 day trial edition of the program is available. If you decide you like it, you can buy a license key which can be used to unlock the program and remove the 15-day limit. Ordering is risk-free because of our 30-day money back guarantee. Abex PDF to Word Converter 3.9: Batch Convert PDF to MS Word DOC, DOCX, DOCM, RTF formats. ArtCursors 5.28: You can find, create, edit, import, export cursors and manage cursor libraries Abex PDF to Flash Converter 3.9: It is easy-to-use and provides the best way to convert PDF to SWF flash Smart Audio Converter Pro 15.3: An efficient audio converter which has an easy to use, built-in CD Ripper.